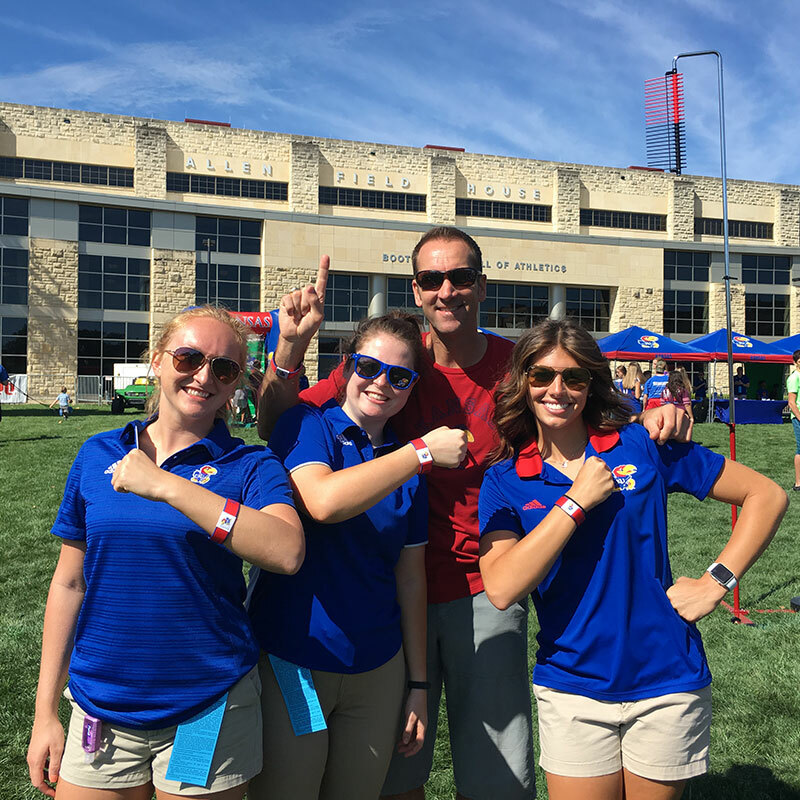 Are you ready to create raving fans ? 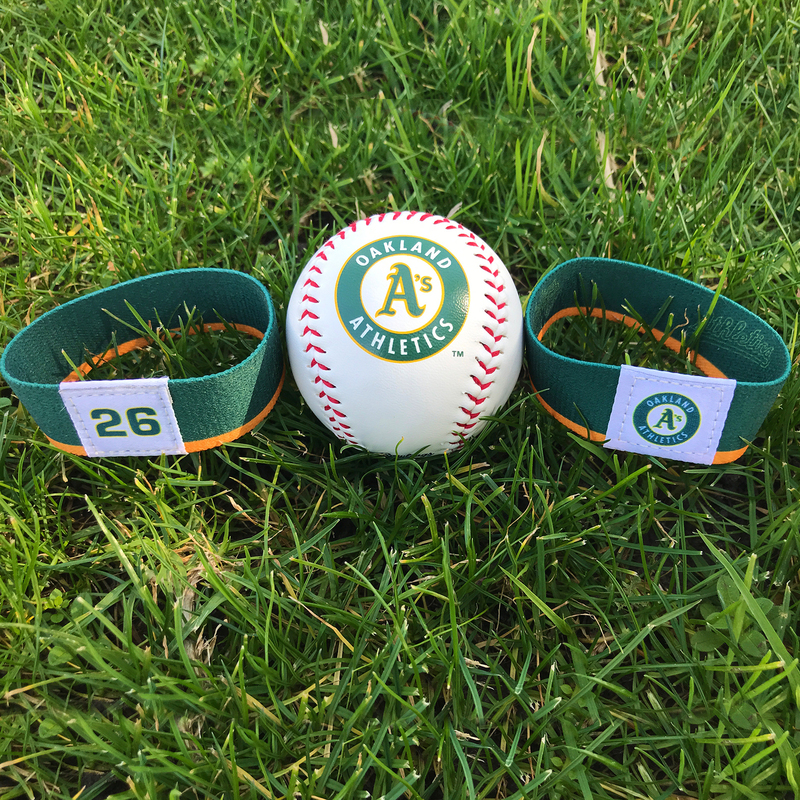 Interactive wristbands driving engagement at games, arenas, teams, races and sponsors with fans. 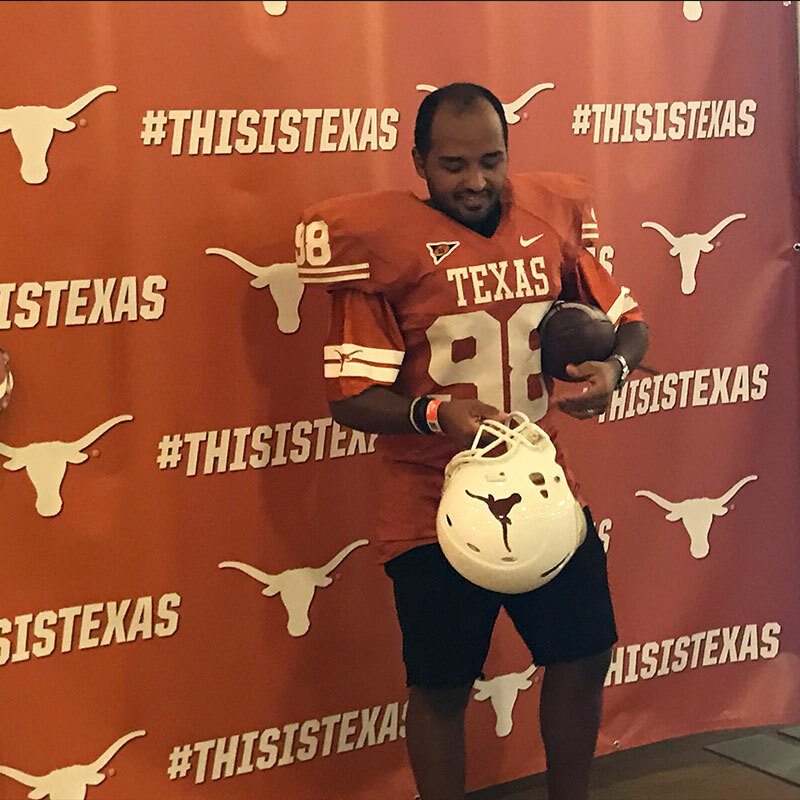 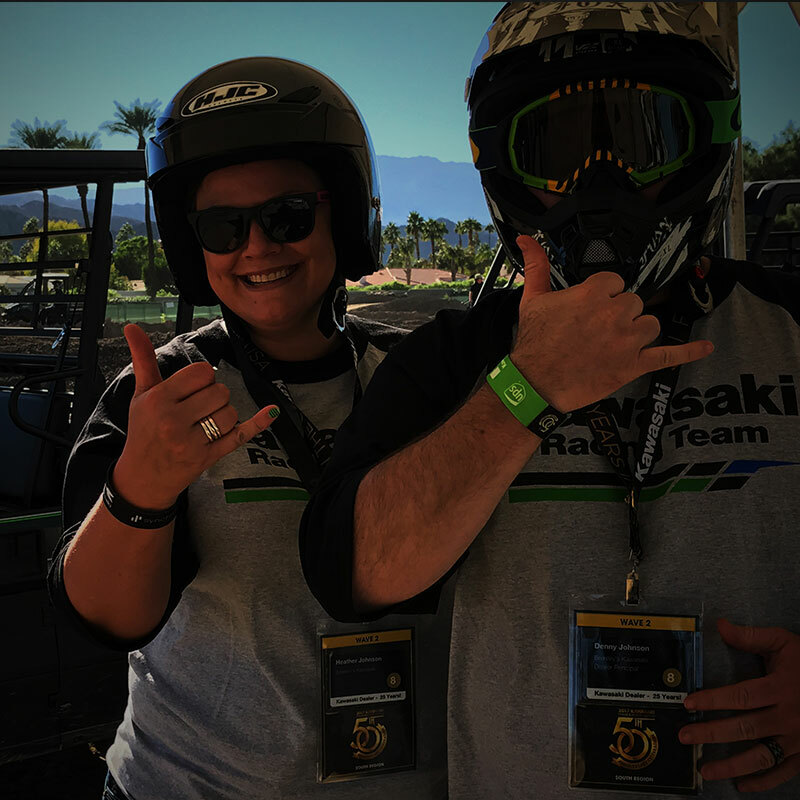 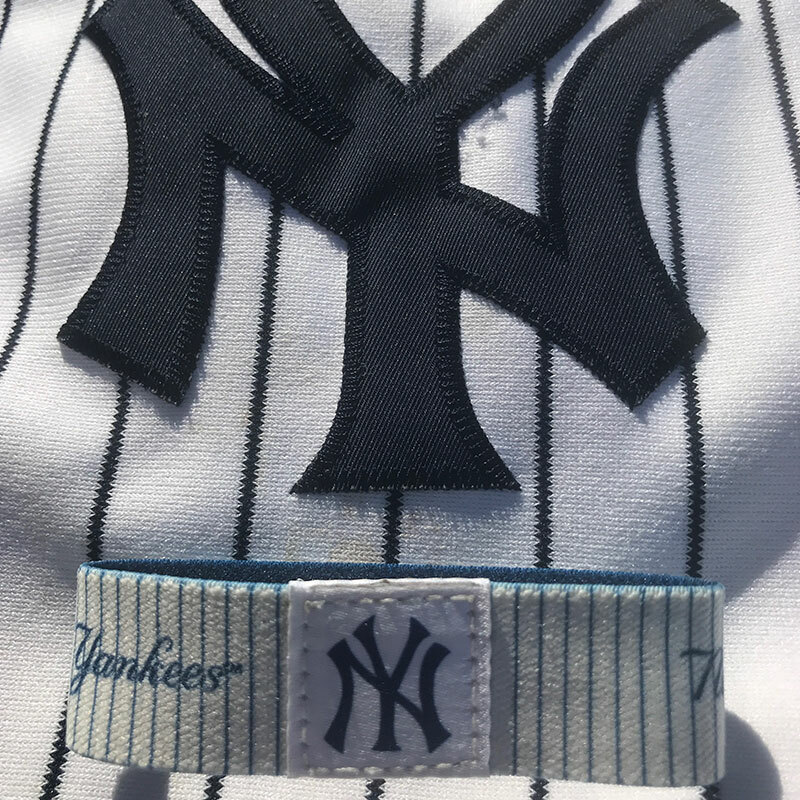 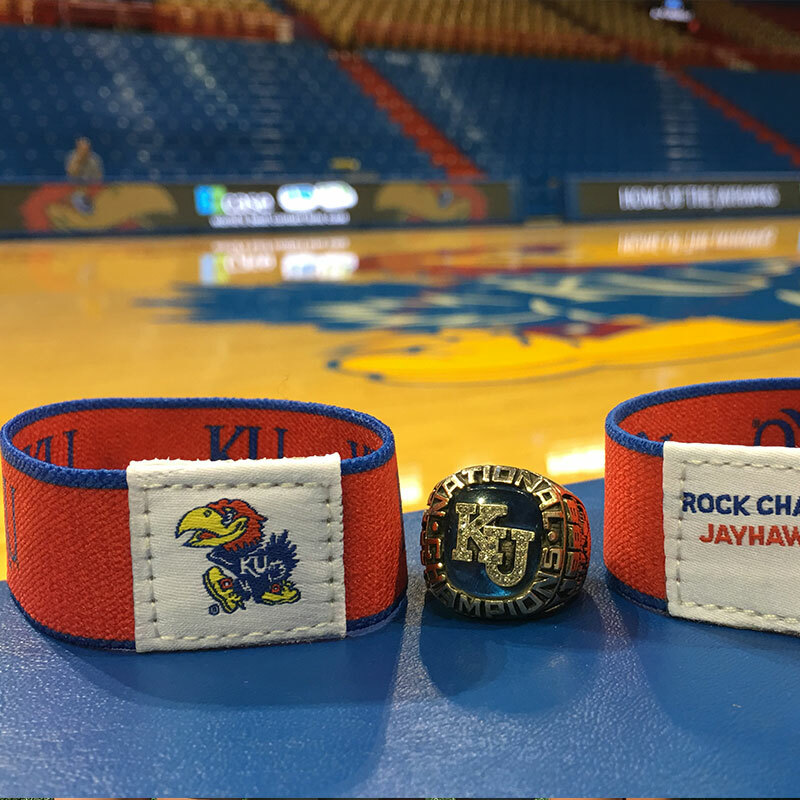 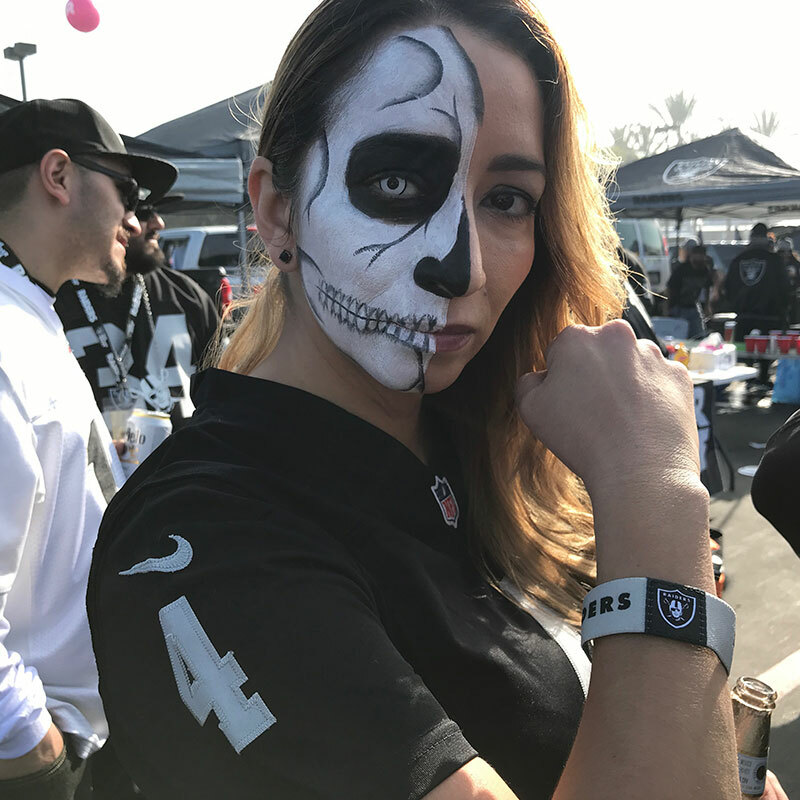 This wearable tech helps streamline and optimize the game-day, event and venue experience in addition to driving post event engagement and activities. 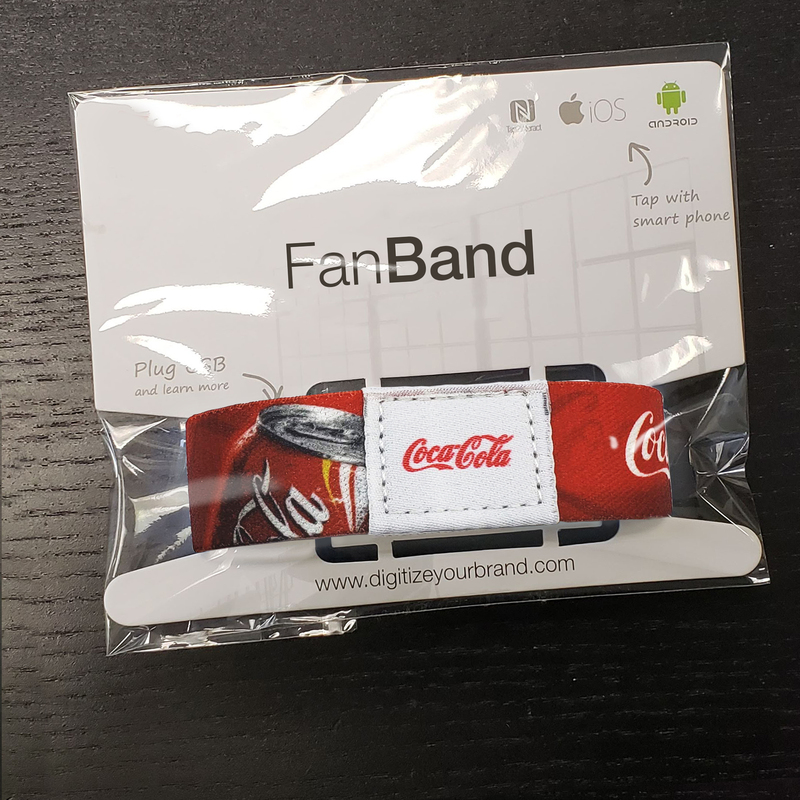 With over 7 years of experience in the Near Field Communication (NFC) industry, our team is ready to support and implement your FanBand campaigns powered by our cloud based Tap2Interact platform. 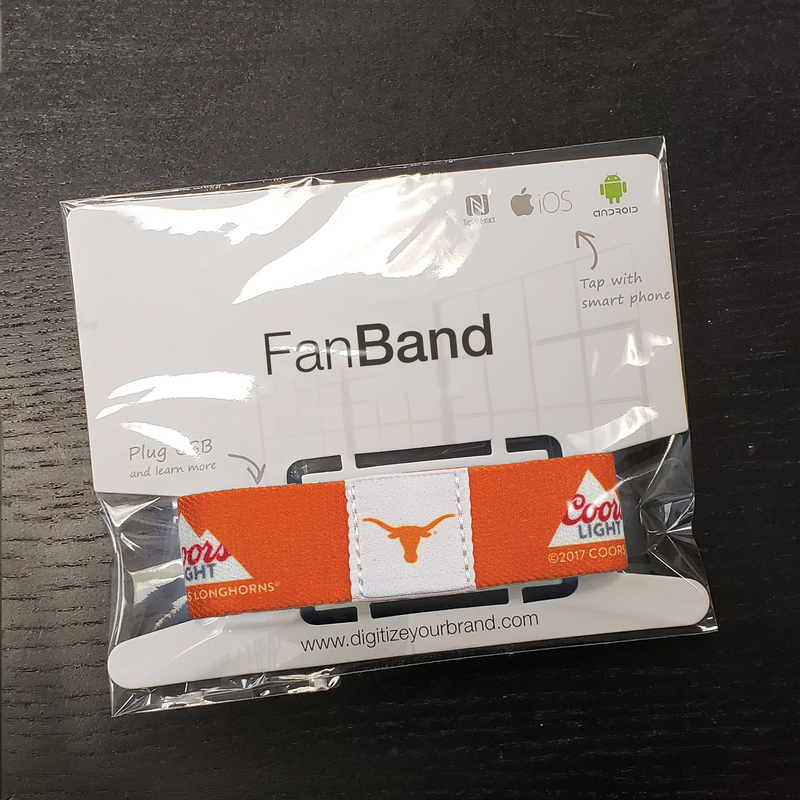 With great flexibility we can easily scale your projects from small to high volume traffic depending on your needs. 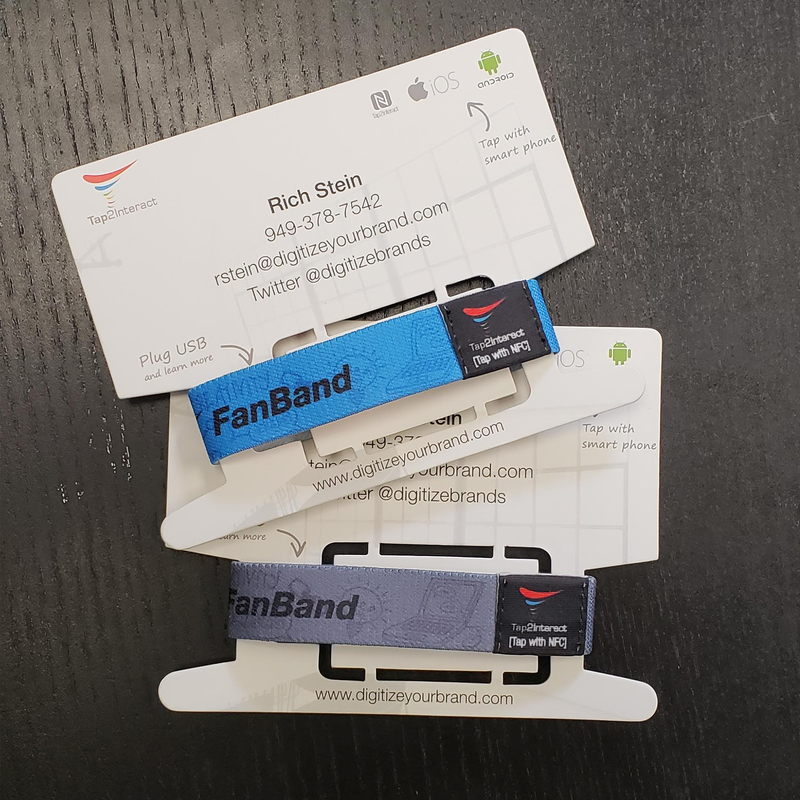 Fan engages directly with NFC enabled FanBands via iPhone 7/8/X, Android and or via TapPads creating cumulative experiences at venue and 1:1 actions between fan’s and their FanBand. 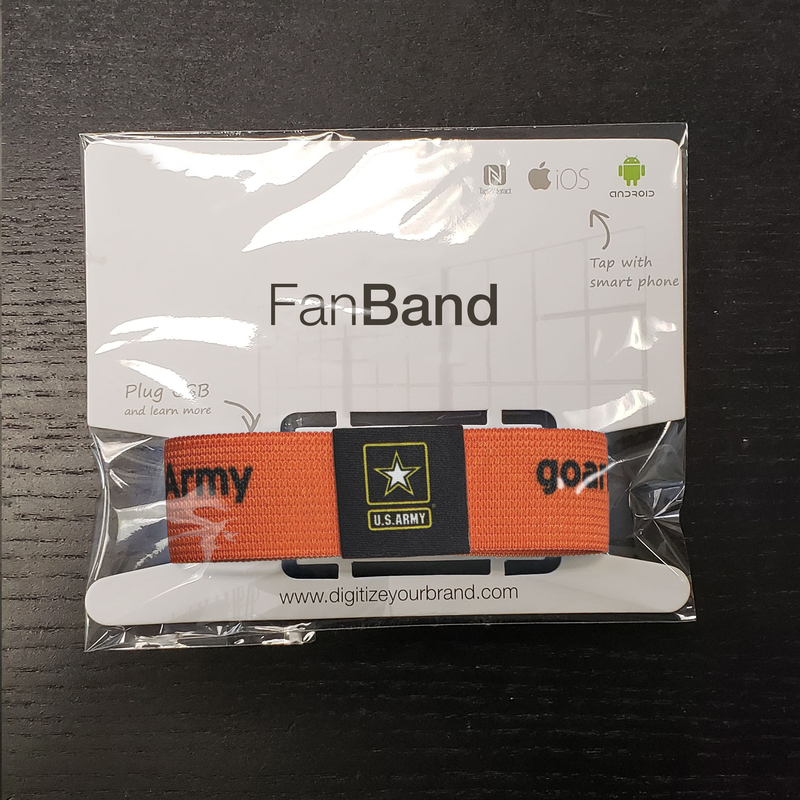 Fans tap their FanBand with staff, locations, areas via devices or TapPads, collecting meaningful content and context based on their fan experience. 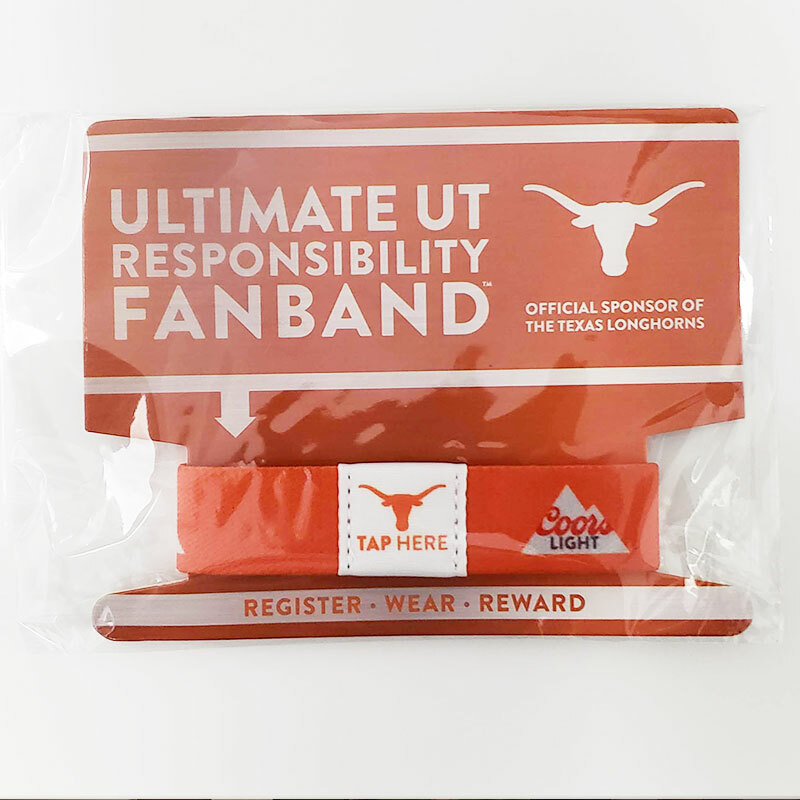 Fans can interact directly with their FanPage via Tap, QR Scan, Text or e-mail from their own device. 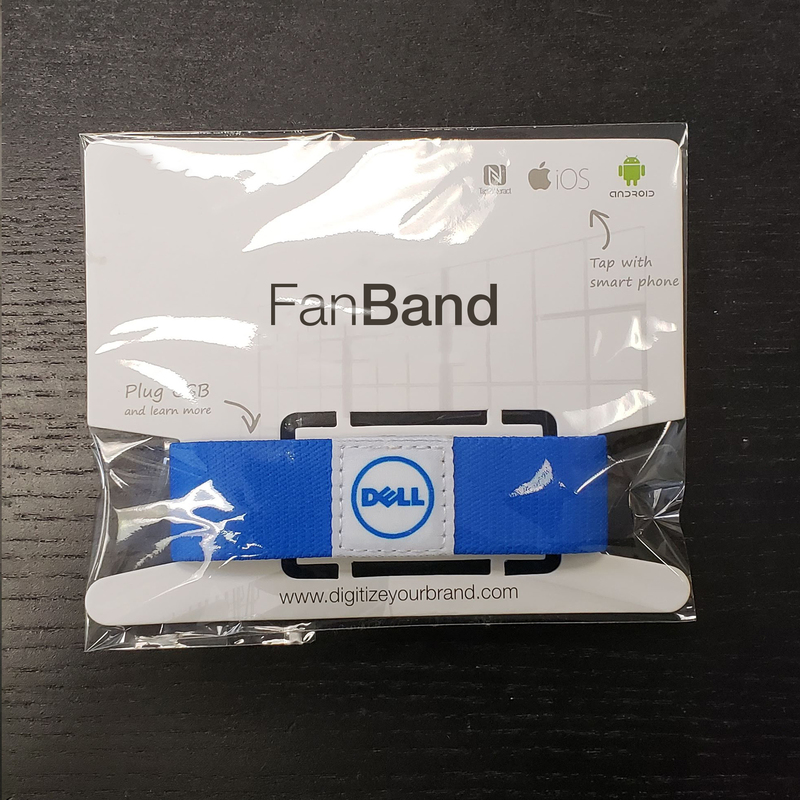 The FanBand creates an easy access to the user’s real time experience based on their interests and interactions. 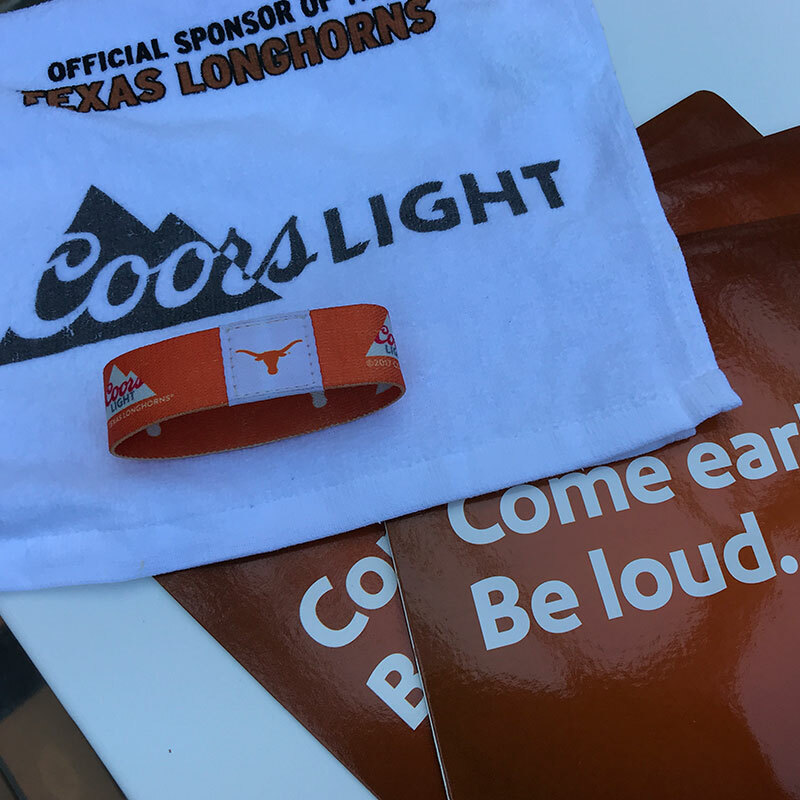 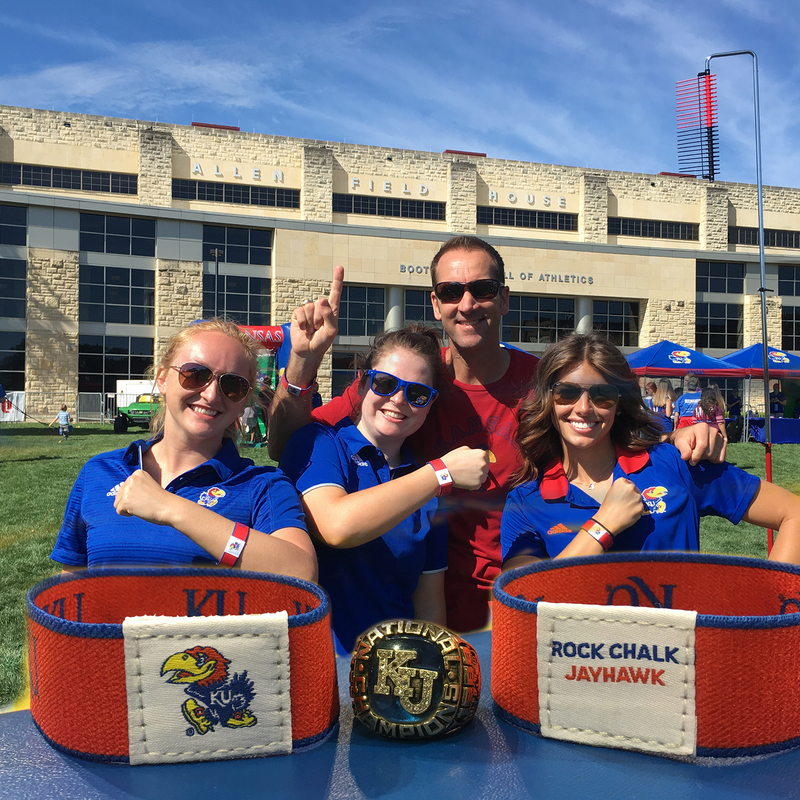 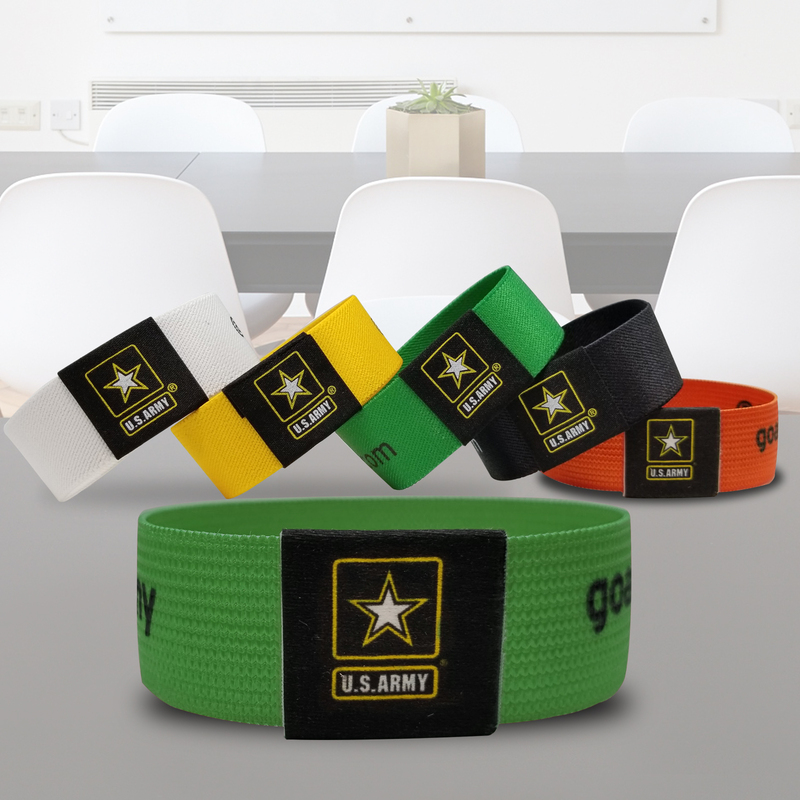 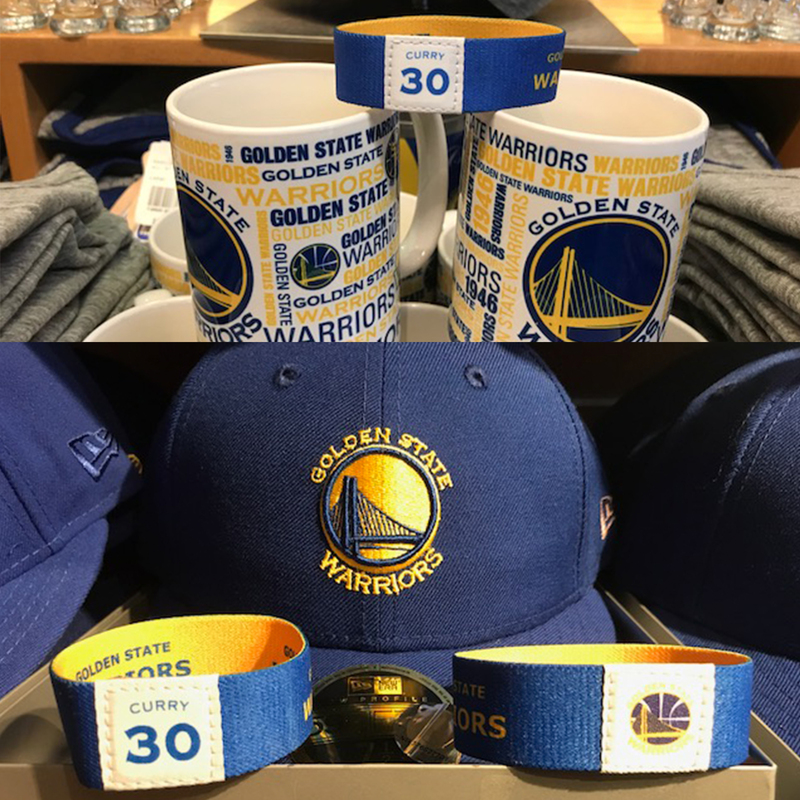 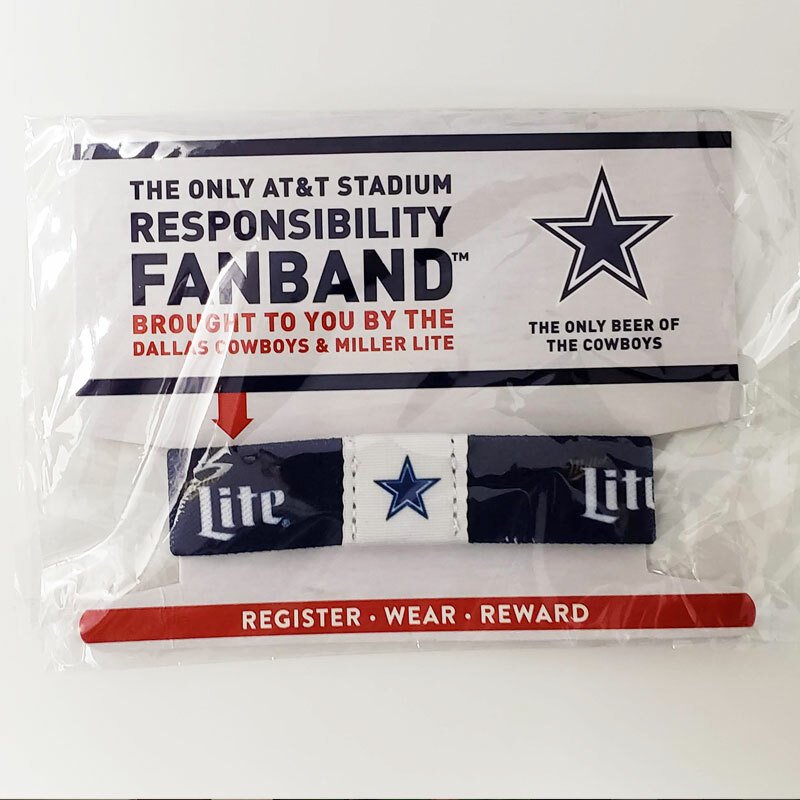 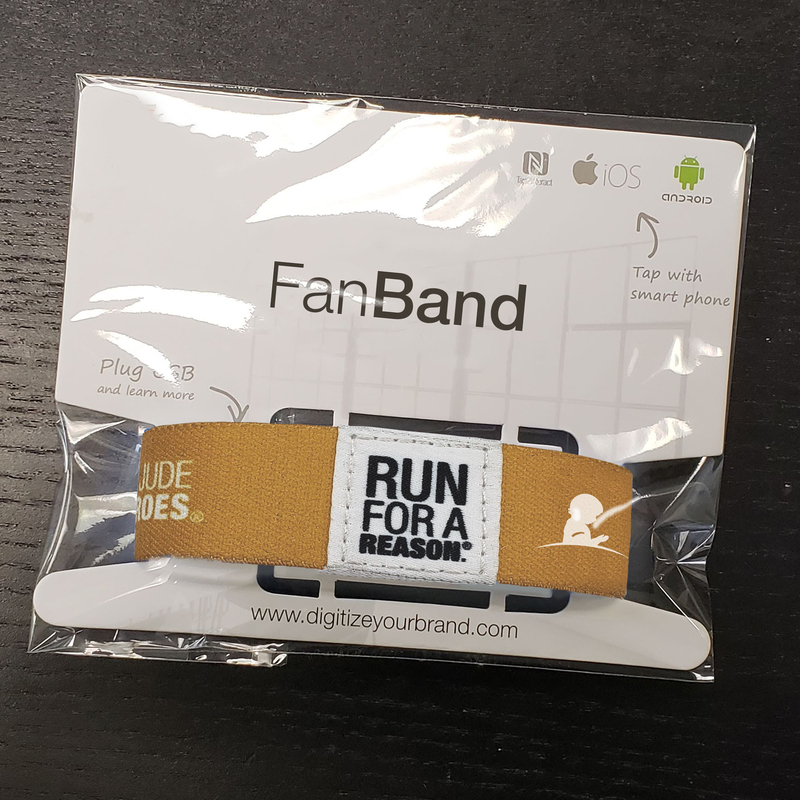 Ready to order a sample FanBand or want to learn more ?